Home » Charge » Five 6 » Five6 » Kanger Five6 » Power Bank » Vaping Experience » Have you tried to charge your phone with FIVE6? Have you tried to charge your phone with FIVE6? 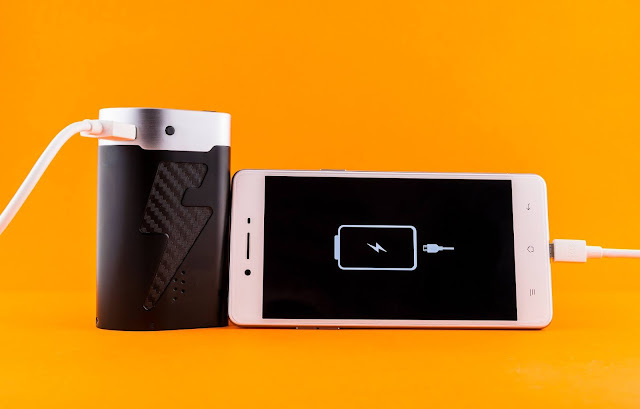 Kanger Five6 comes with Replaceable 5pcs 18650 batteries and serving as a power bank, max output power 222w, you can charge your phone with it! Which level are you now? Do you have try vaping with coffee?